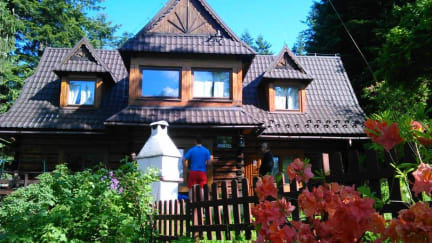 Good Bye Lenin Hostel Zakopane i Zakopane, Polen: Reservér nu! What a great hostel! The staff and atmosphere was so good that it silenced all other less unproblematic things. 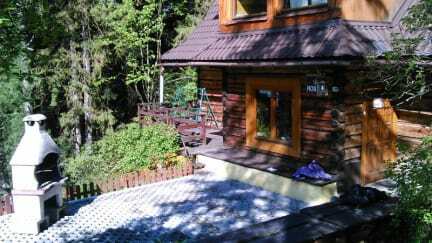 It was difficult to charge your things in the upper bunk bed and the washing facilities was not as expected, but the bathrooms where nice and the small kitchen very charming... The staff (and the cat!!) were extremely nice to chat with, giving advice on hiking routes and being super friendly. I will definitely come back next time in Zakopane!